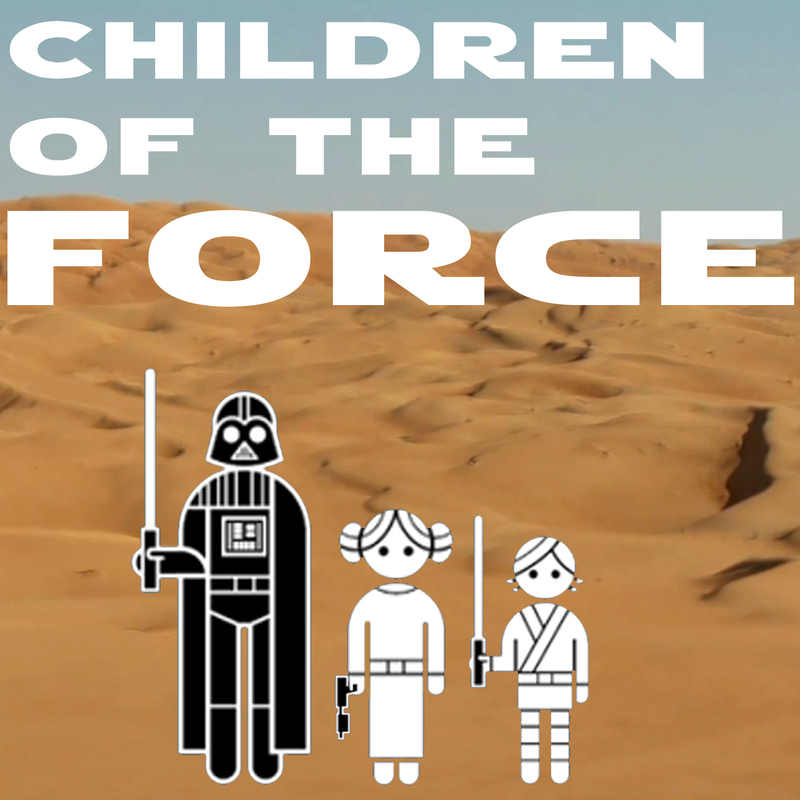 In episode 21 we talk all things The Force Awakens. If you haven't watched the movie yet, you probably don't want to listen to this episode. Because we talk about it. In all of its glory.